Missed Rare? They are back with massive plans for this semester and 2019 as a whole. Over the last few months, they have cut their teeth at the Subbie with 15 parties over the space of 4 months bringing some huge names such as Kornél Kovács, DJ BORING, Trance Wax and not to mention the local boys who kept the party jumping in between. 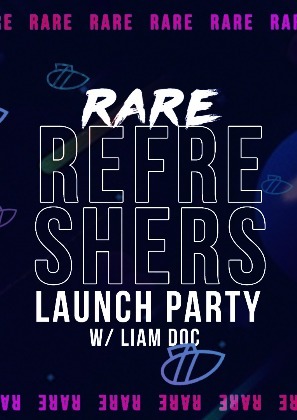 This one focuses on the local boys, kicking 2019 off with a classic RARE during refreshers which is always a guaranteed belter. 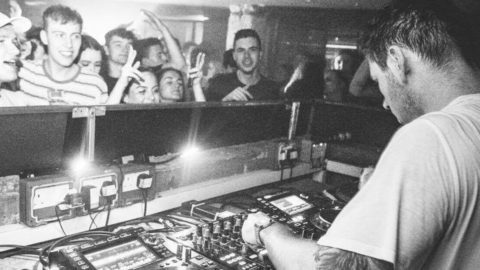 Liam Doc headlines with his special blend of house and disco-tinged weapons at the ready.